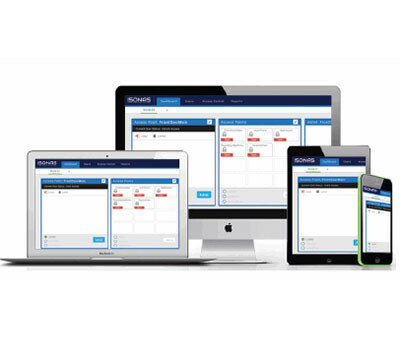 Although known for it's simplicity and ability to set up decentrally installed readers and locks without the need to run every cable back to a central location, Isonas recently introduced new powerful tools like the Access Control Manager Dashboard. Here is another example of access control management dashboard provided by Kisi. IP Reader-Controllers: A reader-controller is a standalone reader that is both reader and controller in one. 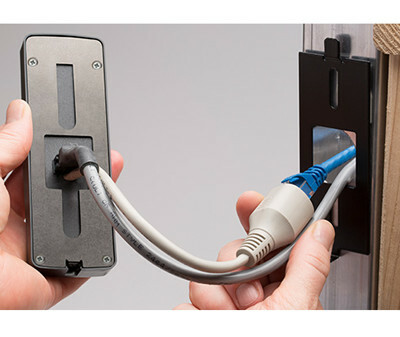 The issue with reader-controllers is that the door control wire goes outside of the wall into the reader, so if someone were to take off the reader, they could short the wire to get in unless a anti-tamper solution had been installed. PRICE: Isonas RC-03-PRX | PowerNet IP Access Control Reader-Controller cost $808 on Amazon. 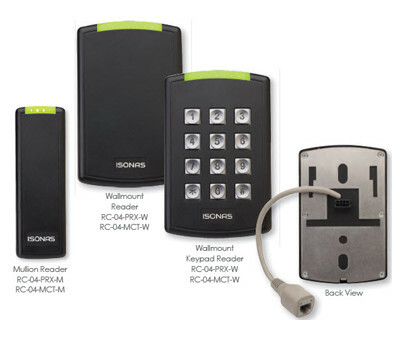 Isonas is a great entry-level access control system if you need something installed fast and with not much gimmicks. 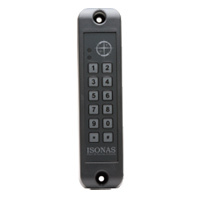 Generally Isonas is a pure IP Access Control system for businesses and organizations worldwide. Minimal hardware is required to setup the system. Door readers connect to the internet and are powered over an ethernet cable (PoE). ISONAS can retrofit old panel based systems into an IP system which works with their branded Pure IP management software. ISONAS’ system is lightweight, with all credentials stored on site within the readers, making offline access a possibility. They offer two readers which include a proximity card only version and proximity card plus a pin pad. Readers are compatible with ISONAS proprietary cards and key fobs as well as third-party credentials. As for integrations, ISONAS does not have capability to connect to fire and alarm systems, but can connect to third-party video management systems. Hardware, accessories, credentials, and software can be purchased by contacting the team directly. Warranties are available on all hardware and services. Online training and support for partners and customers is available. Read a more subjective review by RG&A.